The Mountain Group at Premier Sotheby’s International Realty works in countless real estate markets, all of which are carefully selected and competently handled, but there are a few that are a little more near and dear to us, and one of those is Blowing Rock real estate. We are proud to showcase these desirable homes for sale and enjoy meeting the buyers they attract. New property listings pop up often, so if you decide to take your time hunting, you won’t want to stay away too long. Whether you’re a first-time buyer or a seasoned investor, there are always a few things to think about as you start your home search. It’s certainly a fun part of the process, but it can quickly turn sour. With the right agent guiding you, you’ll be equipped for success. Our tactful approach can enable you to pursue your property much more efficiently, saving you time and stress. Don’t just take our word for it; see for yourself. 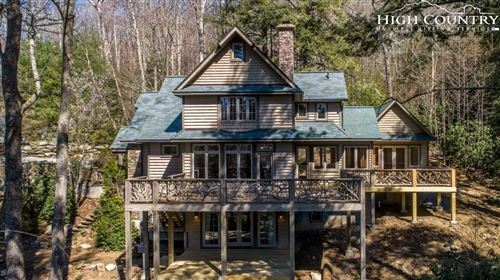 Homes for sale in Blowing Rock are beautiful and diverse. You can just as easily find a house right in town as you can one that’s nestled back in the woods with plenty of land. You’ll see cabins, condos, modern houses, farms, lots, and more. Be as particular or as broad-spectrum as you like with our search function to have confidence in your selection. If you prefer to have a realtor’s assistance while browsing the listings online, don’t hesitate to contact us. Our site is meant to serve as an invaluable resource, but it’s never meant to replace our direct customer service. We look forward to showing you this appealing real estate market up close and personal. 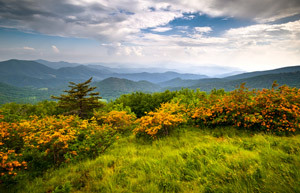 Once you take a closer look, it’ll be no question: invest in Blowing Rock, and invest in us.